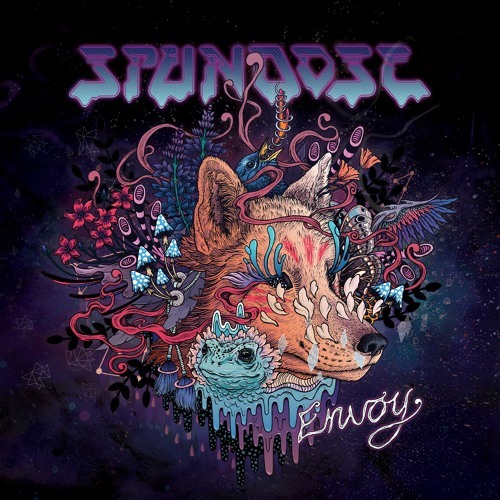 Spundose is back with ‘Envoy’; a truly alluring glitch-hop album with the ability transport listeners into a realm further out than we are. Spundose has us convinced he is a messenger for foreign-to-earth things that are created (or communicated) by layers of immaculate synthesizing. The sonic textures that bud from this New York native are funky, deep, beautiful; and undoubtedly perplexing.